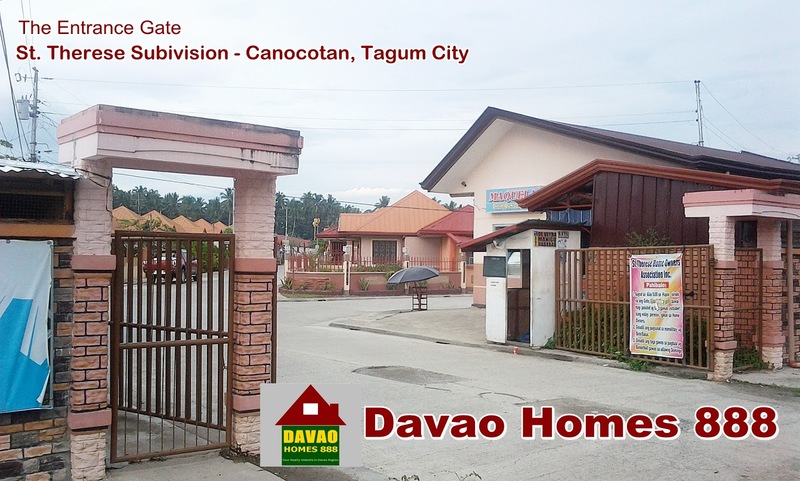 Click here for more update/development in Tagum City. 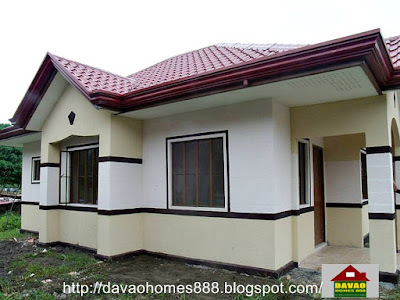 Only house for assume is available..
Call/Text us for more info of House for Assume..
Few units available, only Marimar house model is available (3 bedrooms). Call/Text me for the updated price indicated in the picture below. As of now (Feb. 16, 2013), Only units of house model Corazon are available. 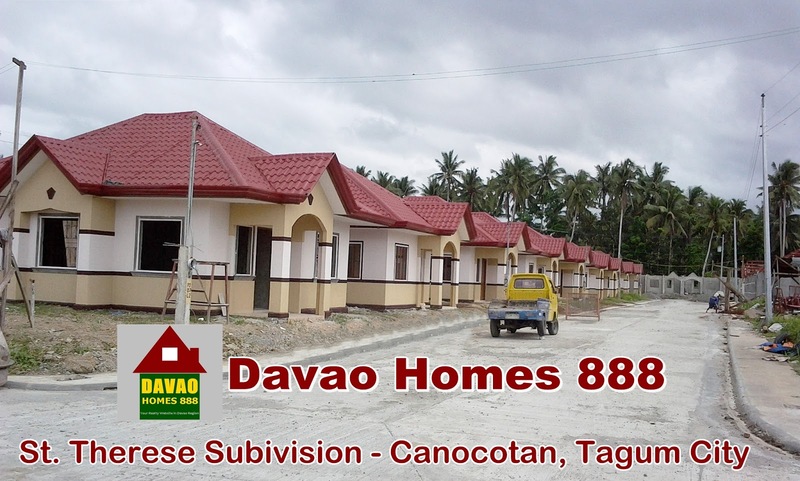 Call/text us for available units of house model Marimar and Angelica. 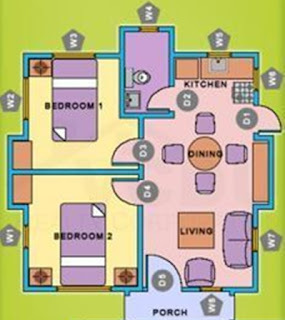 Only Corazon & Victoria units (duplex type) in Phase II are available. 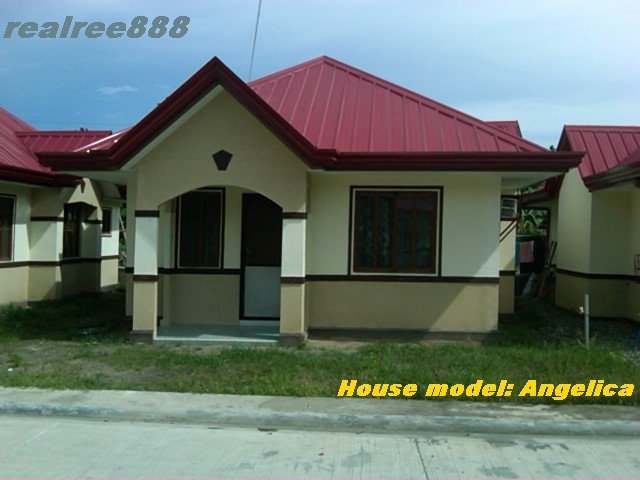 The other model houses like Marimar & Angelica were fully reserved. But don't worry guys, It was only a holding fee so they can refund the money if they cannot wait it any longer. 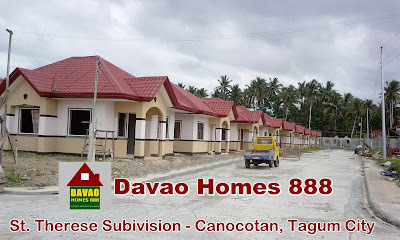 So, those potential Buyers that want to avail the said unit you can e-mail me so that I will include your name in our waiting list. — A three hectare property situated in the booming city of Tagum. With four available house model like Marimar, Angelica, Corazon and Victoria. and its payable in 6 mos. @ Php 10,833.34/month. This is optional, choose the right monthly amort. that will fit your budget. * Phase 1 is fully occupied. * Phase 2 Land dev't. would start on May or June this year (2011). * Reserve now! we are still accepting holding fee for your chosen house & lot. 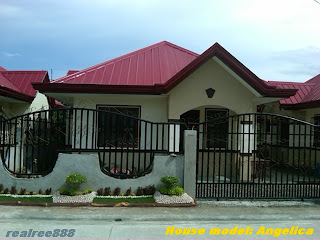 *Angelica & Victoria model houses are still available. The total Equity w/c is Php 72,000.00 is less w/ the Reservation fee (Php 10,000.00), then the result (Php 62,000.00) will be payable in 1 year. Less 5% on Package price if paid in spot cash. The total Equity w/c is Php 191,000.00 is less w/ the Reservation fee (Php 15,000.00), then the result (Php 176,000.00) will be payable in 1 year. 1) Reservation fee is deductible to the equity. 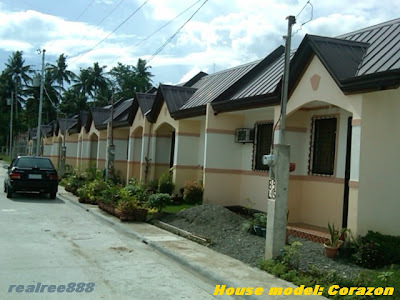 2) Php 5,000.00 will be charge to all corner lot. 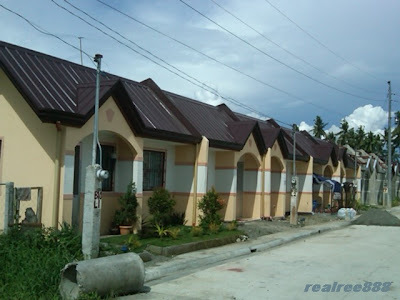 3) Excess lot of the lot standard will be charge of Php 2,000.00/sq.m. 5) Loanable amount is subject to the approval funding institution. 7) Fire insurance & MRI shall be for the account of the borrower upon completion of the unit. Water supply by WRWSA Inc.